Help us help Dan get his very first tattoo! Dan has posed the challenge to ALL Racker staff and his colleagues that if we can raise the money, he will get a tattoo! 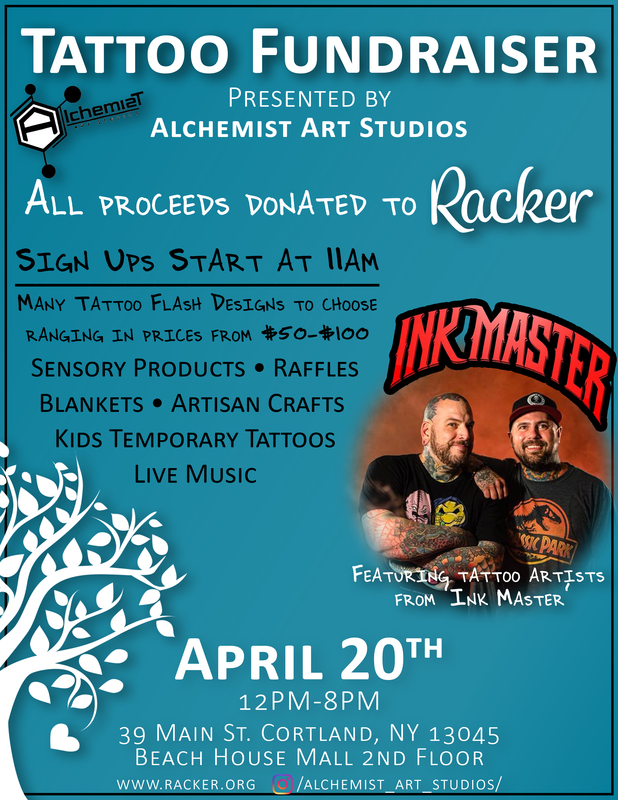 On April 20th, local tattoo artists of Ink Master fame in Cortland County are holding a Tattoo Fundraiser to benefit Racker Early Childhood programs. This event has sparked a lot of interest both internally, and externally in our community. In fact, Dan brown has proposed the challenge that if we can raise an additional $10,000 on top of what the awesome Tattoo Fundraiser brings in, he will get his FIRST tattoo. Our Early Childhood programs operate at a huge deficit every year. Proceeds from this challenge will go to help much needed areas in our preschools, early intervention programs, and other aspects of our Early Childhood Services throughout Cortland, Tioga, and Tompkins Counties! 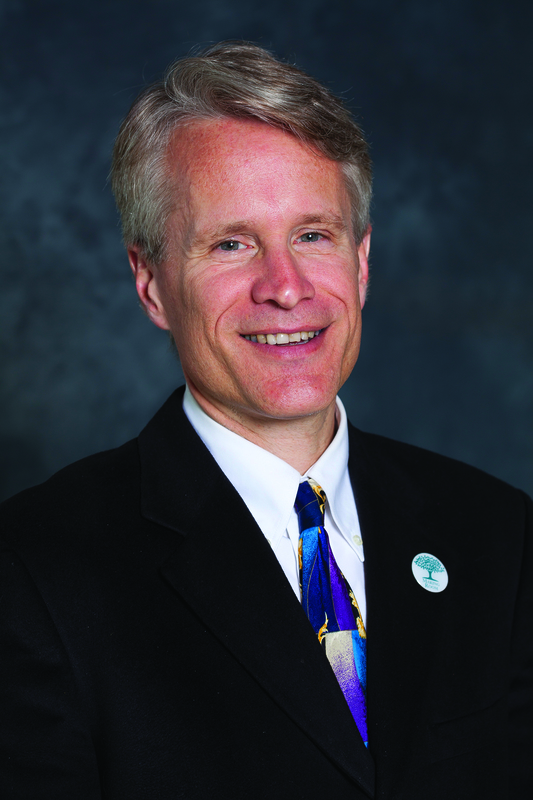 Not to mention, our executive director Dan will get his first (and probably only) tattoo. Not only will the tattoo be in recognition of Autism Acceptance, it will show Dan’s pride and commitment to the mission and vision of Racker. Help us help Dan! With just under 1,000 employees, all it would take is roughly $10 a person to meet our goal! While the goal is to only rally Racker employees together, our friends and families are so often engrained in our jobs that sharing this challenge with them would only sweeten the deal! Please find the contribution form below. Any contribution you can make helps in the long run. Even if we don’t meet Dan’s challenge, we’re still meeting a bigger goal of supporting our Early Childhood programs in all our counties!